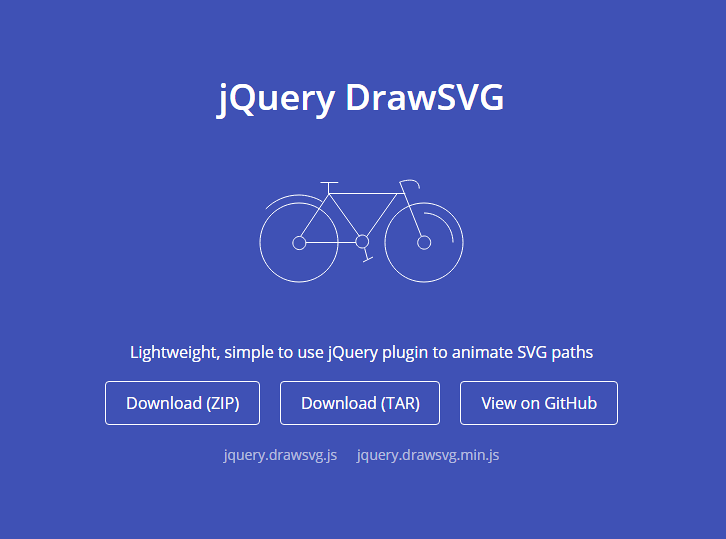 jQuery DrawSVG uses the jQuery built-in animation engine to transition the stroke on every inside the selected <svg> element, using stroke-dasharray and stroke-dashoffset properties. It weights less than 2KB minified and 800 bytes gzipped. It’s easy to use with easing and stagger support. Best of all, it’s completely Free! Very nice (on Google Chrome), but it doesn’t do anything on Safari / El Capitan for me. Not even a fallback “just display the SVG”, just a blank space. Thanks!! A simple view, is easy for implement this feature.